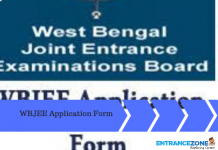 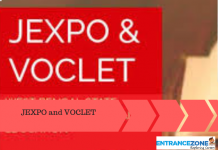 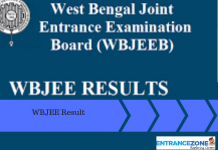 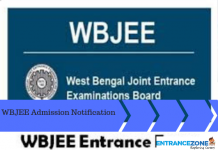 West Bengal Joint Entrance Examination is one of the famous examinations in India. 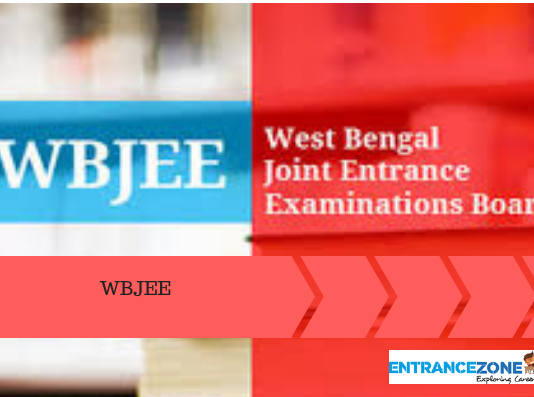 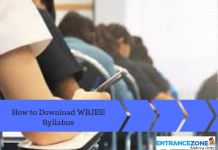 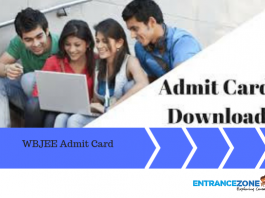 Many top universities take part in the counseling procedure of WBJEE. 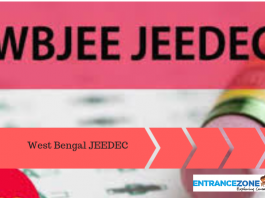 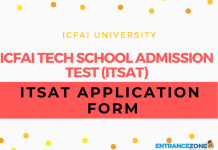 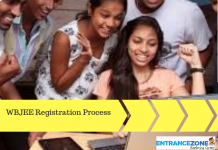 The counseling takes place for offering admissions to the candidates to various degree programs offered at the participating colleges of West Bengal. 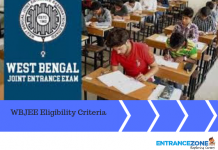 Minimum 85% seats are reserved for the candidate possessing the Domicile Certificate of West Bengal State. 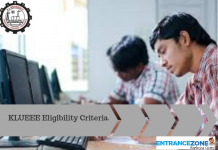 But, the candidates willing to apply for the examination through All India Quota are also eligible to apply. 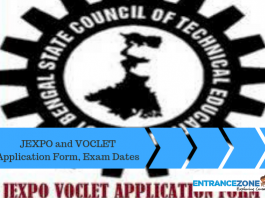 Moreover, the examination held in the month of April 2017 in the year 2017. 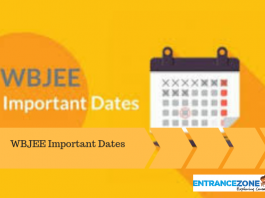 But in 2018, the examination may take place in the month of May 2018. 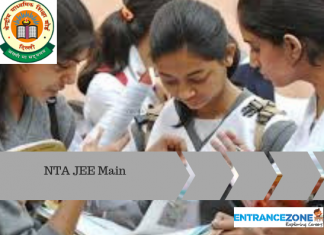 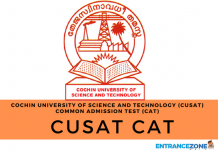 After registration, candidates will get admit cards. 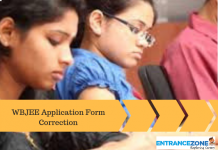 Then, after the result declaration, counseling procedure will begin. 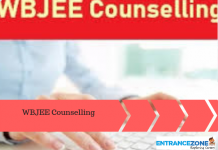 In counseling, candidates will get seats according to their choices and seat availability. 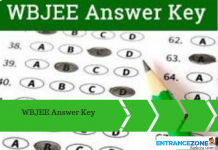 The aspirants must read below articles for complete information.